This extravagant machine has an engine that can create up to 1,500 horsepower! As a successful player in L.A.’s fast paced life style you’re going to need a ride that can keep up with you and your suave social skills, right? Well gentlemen you’re in luck because the people at Bugatti have spoken and a release date for their next model is right around the corner. 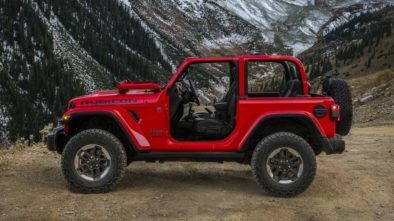 Current owners of this manufacturers lavish vehicle include the Terminator himself Arnold Schwarzenegger and world famous boxer Floyd Mayweather. Let the stature and success of these men speak for the intensity of this company’s reputation. 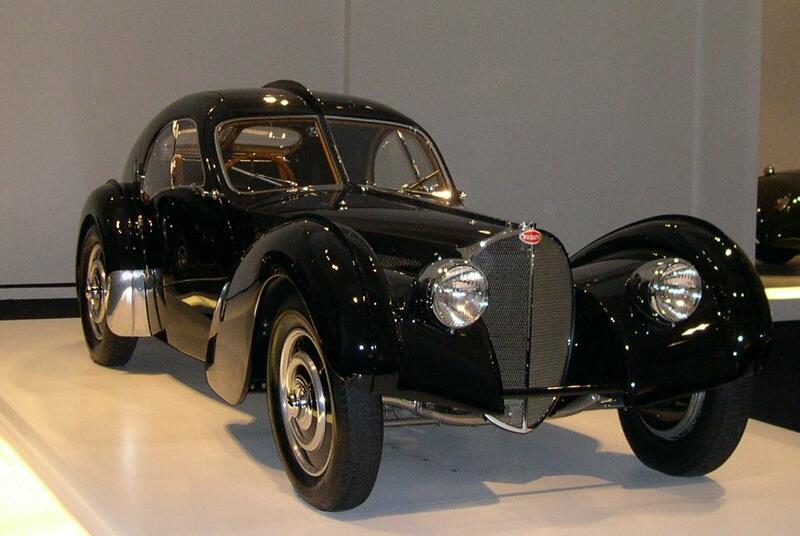 When the original “ Bugatti car” first burst onto the scene, no one had more vision then its founder Ettore Bugatti. Bugatti’s ability to consistently mesh comfort and elite design has allowed it to create its 6th generation model, the Bugatti Veyron 2015. 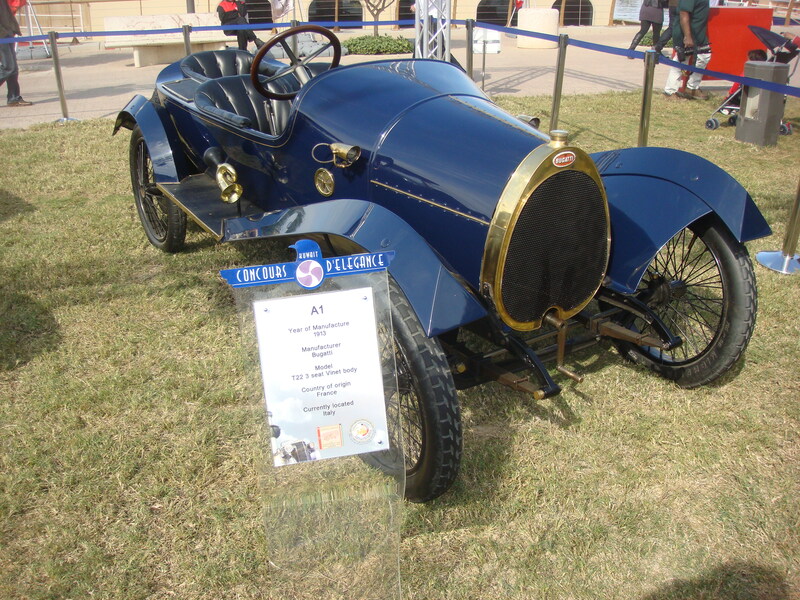 First brought to life by founder Ettore Bugatti in 1909, the elite automobile brand has been regarded for it’s slick design, impressive horsepower, and jaw dropping beauty. Deemed the ‘ultimate Gent’s toy’ by then editor of Car Life Jean Bugatti, this car is internationally known today as the dream car for the super rich and wealthy and this year Bugatti promises to up the ante with it’s new upcoming model. 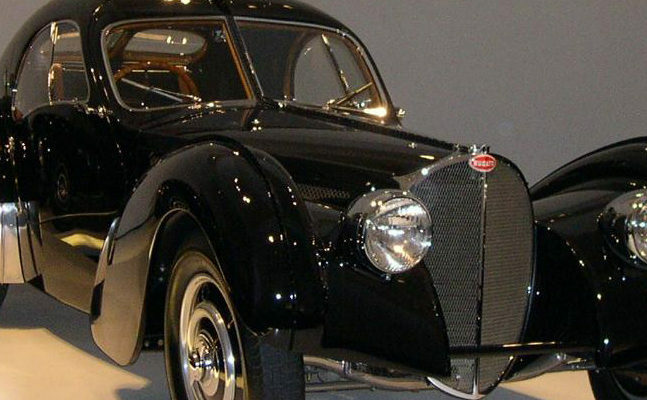 Since it’s début over 11 decades ago Bugatti has endured and kept it’s pristine look while proving its ability to endure by overcoming all its obstacles including the industrial collapse following World War II. The company suffered and was unable to regain direct control of the property until an Italian entrepreneur during the 1990s brought back the franchise as a builder of exclusive sports cars. Upon experiencing success the corporation was bought by the German automobile-manufacturing group Volkswagen. Bugatti, also known for its success in the racing circuit has proudly brought many victories to its manufacturer. Famous winners include the Type 35 Grand Prix, the Type 41 “Royale,” the Type 57 “Atlantic” and the Type 55 sports car. When it comes to power, it cannot be denied that the Bugatti Veyron 2015 is a force to be reckoned with, the reason being because this car has the ability to develop up to 1,500 horsepower from the W16 engine with an 8.0L capacity. 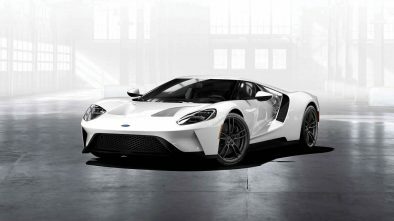 This state of the art engine and lightweight design allows the car to reach 280 mph with ease. To match its impressive speed the Bugatti Veyron maintains it’s slick and unique body design, special front grille, and a myriad of exterior color option, making it the ultimate ride for any Angelino who loves adventure, speed, and making a flashy statement. 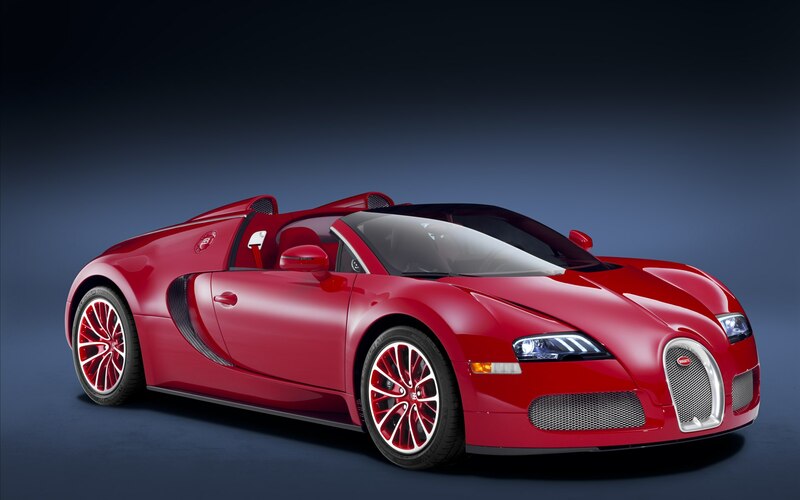 Being a super car with a total performance, the Bugatti Veyron 2015 is predicted to have, according to some reliable sources, a hefty price of around $7.7 million. 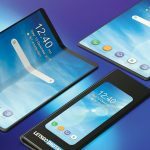 The new model is so exclusive that it is said that only a limited run will be produced of only about 400 units. With all it’s positive features the Bugatti’s flaws come in the shape of low storage space and a high fuel-consuming engine, nevertheless, the Bugatti Veyron still tops many Ferrari and Porsche models and reins as one of the most impressive luxury sports vehicles. Ultimately, this vehicle is carefully crafted for the supreme gentleman and driving one of these bad boys will have all the ladies wanting to be with you and all the guys wanting to be you! 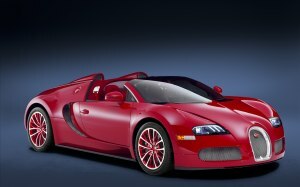 Millions expect the Bugatti’s big release to be coming later this fall so sit tight and start saving your millions.